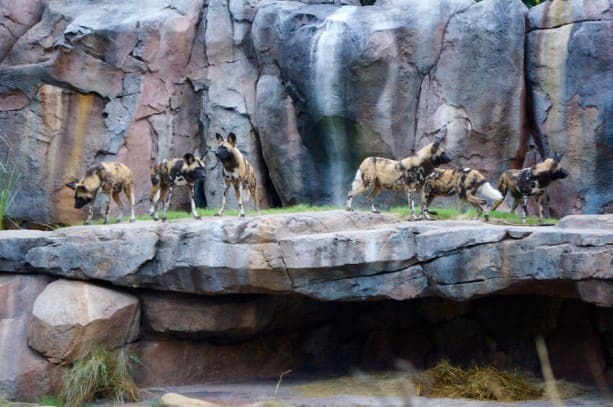 We introduced painted dogs to the Kilimanjaro Safaris savanna earlier this week at Disney’s Animal Kingdom! Everyone in Animals, Science and Environment is thrilled to have this unique species join the family. The name “painted dog” originates from their scientific name Lycaon pictus, which means “painted wolf-like animal” in Greek and Latin. Painted dogs, also known as African wild dogs, are known for their large round ears (They look a lot like Mickey Mouse ears!) and multi-colored fur coats. Each individual dog has unique paint-like splotches on their coat that are similar in their distinctiveness to a human fingerprint. Most also have bushy white-tipped tails. Painted dogs are among the most endangered species in Africa. 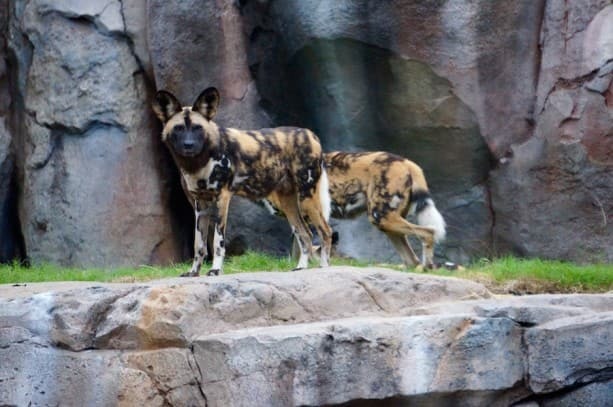 By introducing painted dogs at Disney’s Animal Kingdom, we hope to raise awareness of the species and the threats they face, including human-habitat infringement and illegal hunting. The Disney Conservation Fund has been supporting painted dog conservation work in the wild since 1996 and has given more than half a million dollars to support painted dog conservation and research organizations. 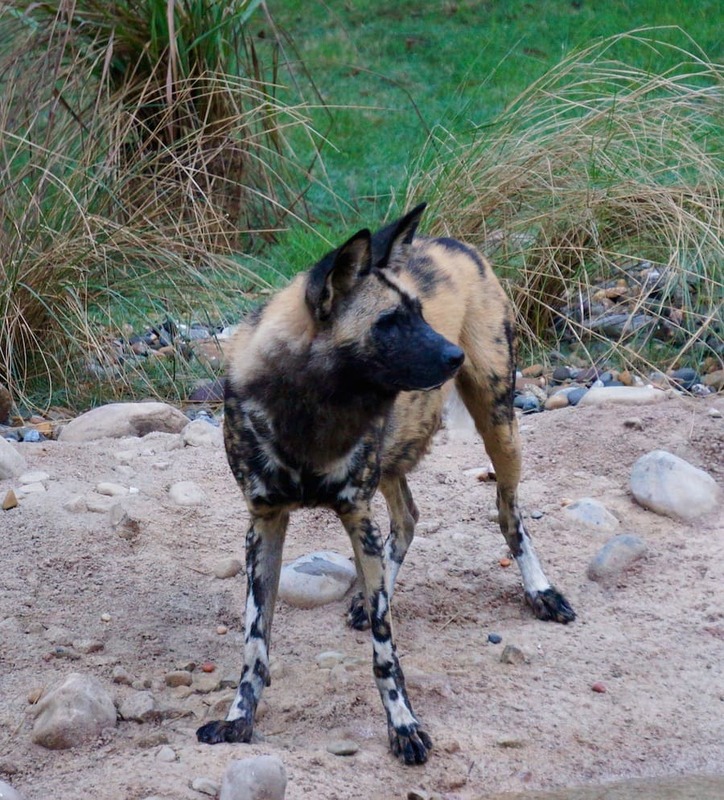 Painted dogs are fascinating in their social behaviors. They operate as a family unit with all members of the pack caring for each other. They will even share food with ailing members of their pack or nursing mothers. The entire pack cares for pups after they are born. Both males and females will stay back with them as “babysitters” during hunting excursions. When you’re on the Kilimanjaro Safaris savanna, I hope you can catch one of their elaborate greeting ceremonies. Each dog tries to interact with every other dog in the pack each time they wake up or return to the pack. Their yips and squeals are vocalizations that are unique to each dog and help others identify them. The painted dogs and hyenas will share the same spot of the savanna, but at different times of the day and evening. As always, guests will experience a different safari every time they ride. Learn more about some of the animals you can visit at Disney’s Animal Kingdom at DisneyAnimals.com. Well, now I will have to go on the safari at least 3 times to be sure to see both the hyenas and the wild dogs. By coincidence, we saw the meerkats at Animal Kingdom park in mid-June, and then the first week or so when they were in Cincinnati. Now, we just went to the Cincinnati zoo the Friday after Thanksgiving and missed the painted dogs. They must have been on their way to Florida! Looking forward to seeing them the next time we visit. These are our pups from the Cincinnati Zoo! 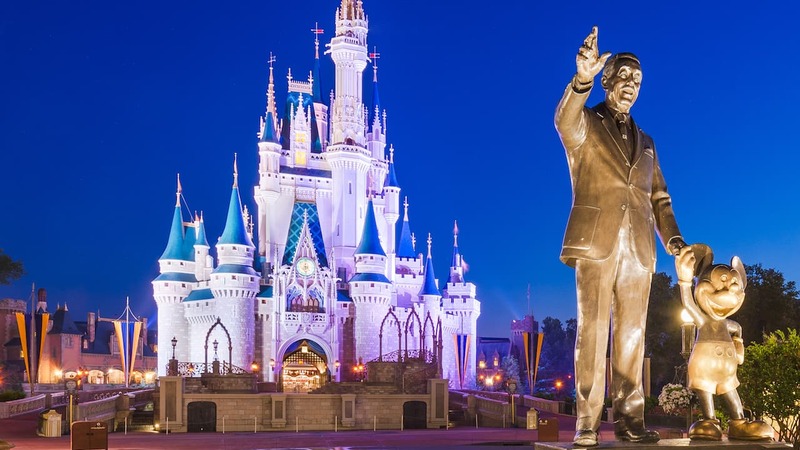 We all miss them here, but are so glad they found their new home at AK! Can’t wait to see Luke out on exhibit next week! Are there certain times we can see them- or is there a way to check? They are very beautiful!! Can’t wait to see them in person! They are fascinating animals and I’m looking forward to seeing them on my next visit to Animal Kingdom.